One bit of good news for Bitcoin last week is that an exceptional developer just released Hive, a beautifully designed Bitcoin wallet for Mac OS X. The developer is looking into making it available on Android, though iOS is unlikely to be approved by Apple, according to the developer. Even this app is just a beta test. “Hive was designed to be easy to use, and aims to be an ideal starting point for anyone new to Bitcoin.” And the images provided don’t disappoint, as the interface does look very easy to use and convenient for a Mac or as a mobile smartphone or tablet app. Moreover, Bitcoin ended the week on a high note, last selling for $142 at Mt. Gox, with a high of $142.50. 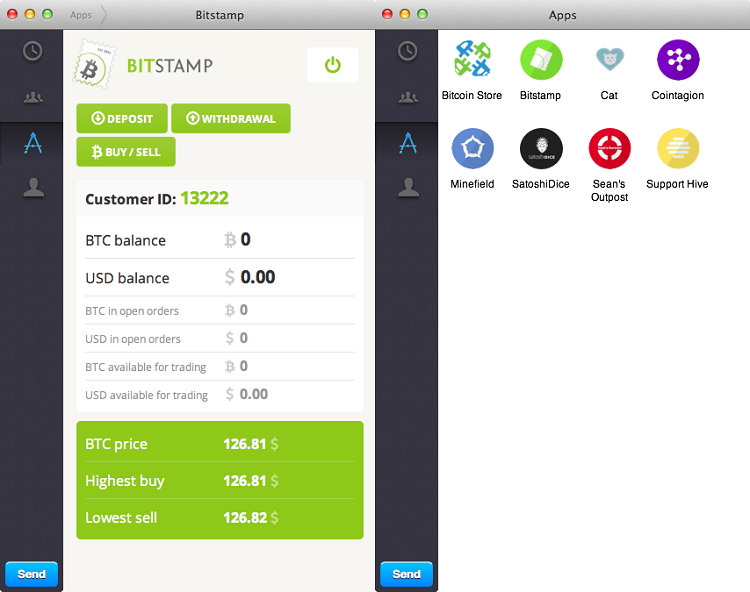 Coinbase is offering bitcoin for $126.75, while it appears that Bitstamp, CampBX, and BTC-e have slightly lower prices, and in that order. This sob story on reddit today about the theft of 13 bitcoin serves as a reminder to be careful randomizing passwords when using brain wallets, which are generated by a simple phrase the user could easily remember. On the other hand, the temptation to use a phrase that is also well-known, or that produces hits in common search engines, also creates a security risk. The thread has good pointers to randomize your phrases to something very difficult to guess, which is essential if you’re going to use this type of wallet. There was some bad news last week reported by mining equipment company Terrahash, as it reportedly suspended operations to ultimately dissolve the company, according to a post at the TerraHash Thread of the BitcoinTalk forum. This news serves as a helpful reminder that miners run not only the risk of not profiting from the equipment, but also the risk of coming up empty-handed in the event that equipment doesn’t ship and refunds are not issued. The BitcoinTalk.org member posting as Terrahash reported that adverse events last week have forced the company out of business. A lot of issues are involved, but the failure of the Klondike project, their main mining product, was listed as a big one. Additionally, the post noted the decision of Chase Bank to shut down accounts, which could not have come at a worse time. The delay in shipment, though relatively common among the few players in the niche, resulted in a lot of customers suddenly asking for refunds. Thus with the closure of accounts and money already owed to PayPal, Terrahash noted the influx of refund requests would make it impossible to continue to operate profitably. However, it appears from their refunds plan that customers might not even receive much more than 50% of their money back, if anything, which potentially adds another tale of woe in the highly speculative bitcoin mining bubble.